You’ll feel like a participant in an off road trophy run and you’ll discover that there are no obstacles, only challenges. Off the main drag you can explore the extensive terrain of the Offroadpark Nürburgring. The Offroadpark Nürburgring meets the demanding safety standards of the Nürburgring Driving Academy. A round circuit with parallel lanes and three levels of difficulty guarantees huge off-road fun to both newcomers and professionals. In addition, there are separate areas for 4x4 trials, quads and ATVs. Come and learn the tricks of offroad driving with experienced instructors. 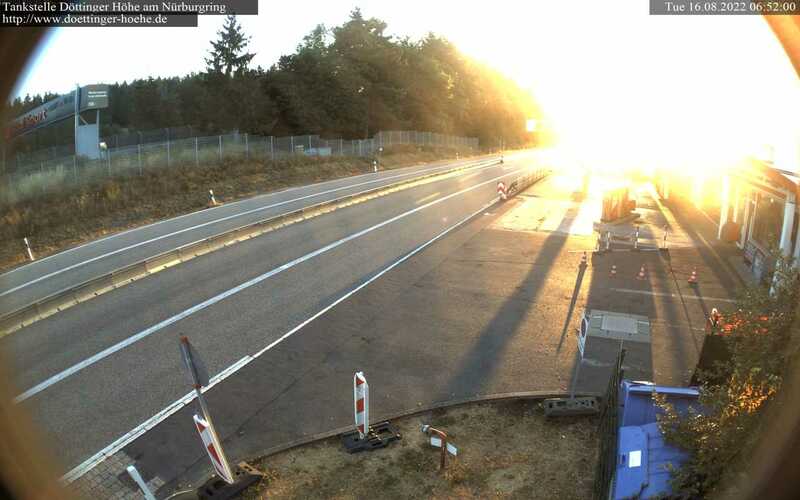 The Offroadpark Nürburgring is not always open. A visit to the Offroadpark is only possible with a participation in a private or corporate training. On 11 challenging modules you can practice your driving skills - an intense experience and pure driving pleasure. Cross tribes, overcome slopes, sand and gravel, incline lifts and slopes - with the support of our experienced instructors you will learn to deal skillfully and difficult passages. A colourful assortment of different driving exercises and off-road vehicles allow you and your team to enjoy hours of unrivalled action in the completely new and modern Nürburgring Offroadpark. Experience a day packed with adventure!